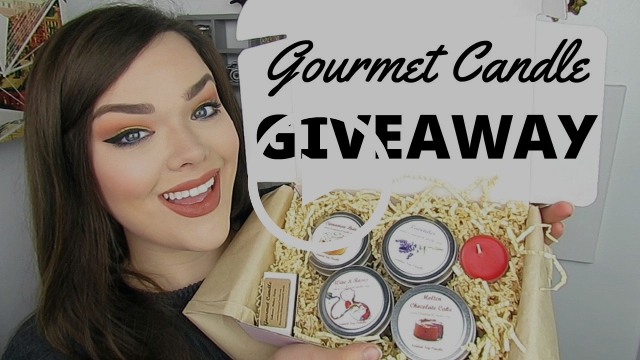 YouTube Reviewer Alexandria Unboxes Gourmet Candle's Candle Subscription Box! "I absolutely LOVE this one, it's definitely my favorite. I wish I could smell like this ALL DAY LONG!" Check out the video to find out which scent YouTube reviewer Alexandria is talking about and to enter the GIVEAWAY! Take 50% off ALL Monthly Candle Subscription Boxes using promo code: SHOPSMALL50. Yes, this includes Candle Tins, Man Candles, Candle Pies, Candle Combo Boxes and the Bath & Body Sub Box!